“Paris&Co was really supportive. 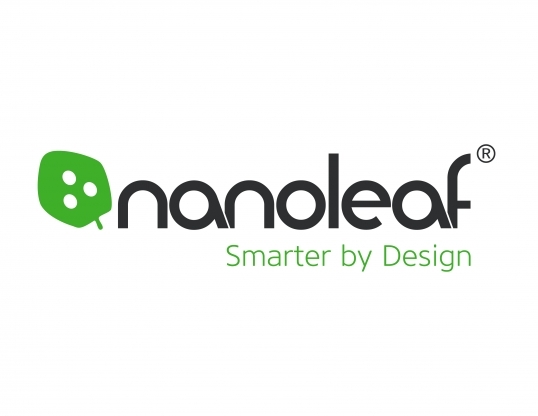 They provided us with good programs as well as overall support which was very much appreciated.” Philippe Delplancke, Managing Director EMEA and Digital Director of Nanoleaf - alumni of PLP_Explore. What does it take to open an office in Paris? What is the best strategy to approach the Parisian market? Who can help you out during the process? Forglobal and Paris & Co had a small chat with Ezequiel Vedana da Rosa, founder and CEO of Piipee, to find out more about their mission and international growth. 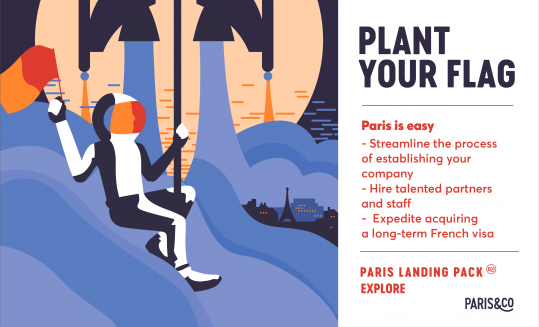 Paris&Co launches a new call for applications for the next session of Paris Landing Pack_Explore, in October! 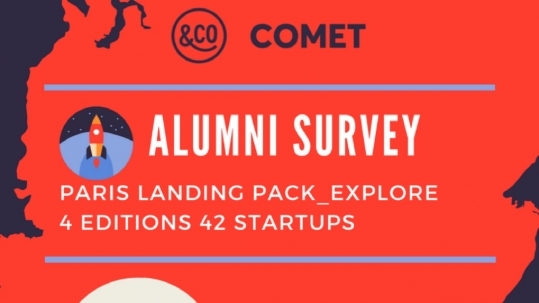 Discover the new batch of Comet: 14 international entrepreneurs from all over the globe! Paris&Co launches a new call for applications for the next session of Paris Landing Pack_Explore, in June! 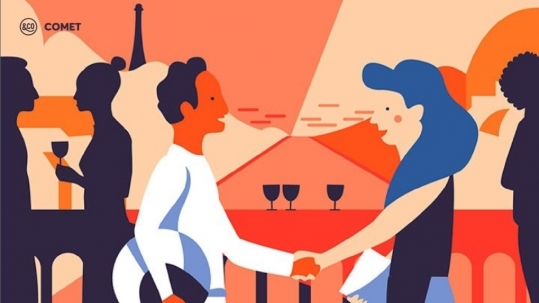 Foreign-based startups looking to expand into the French market are invited to apply to Paris Landing Pack_Explore, a business acceleration program organized by Paris&Co. 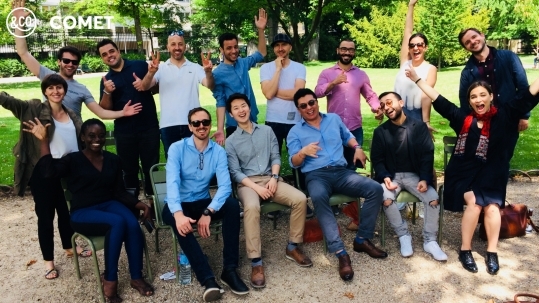 Our alumni Gallinée has closed its series A financing round with Unilever Ventures acting as lead investor. 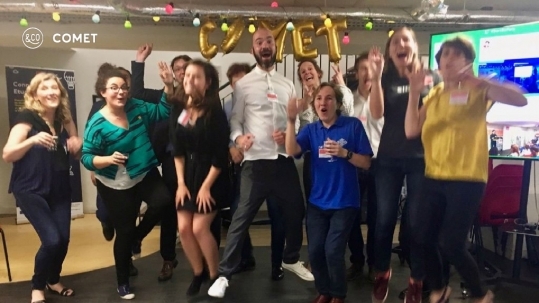 The 29 January 2018, Gallinée, which was part of the 4th cohort of the PLP Explore last October and supported by Comet , has closed its series A financing round with Unilever Ventures acting as lead investor. Comet & Audit CPA - trusted Partnership! Comet is pleased to announce its partnership with AUDIT CPA, represented by his founder Antony Goichon.